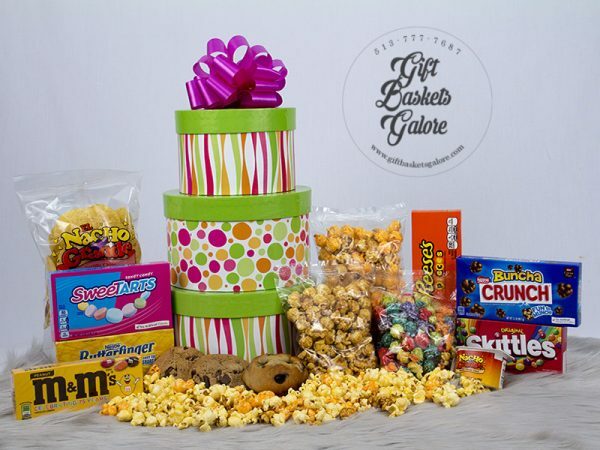 This is the one occasion that you want to really get it right! 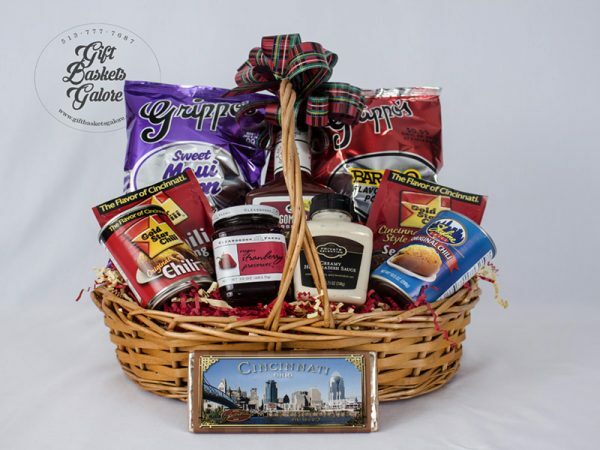 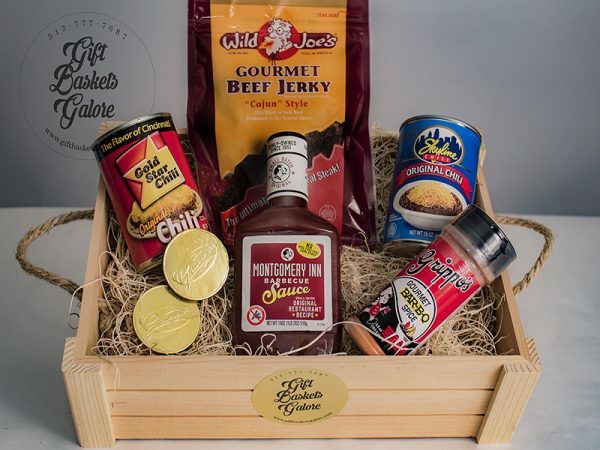 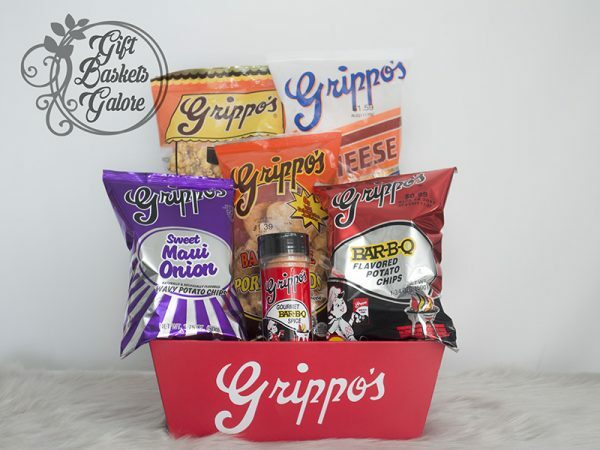 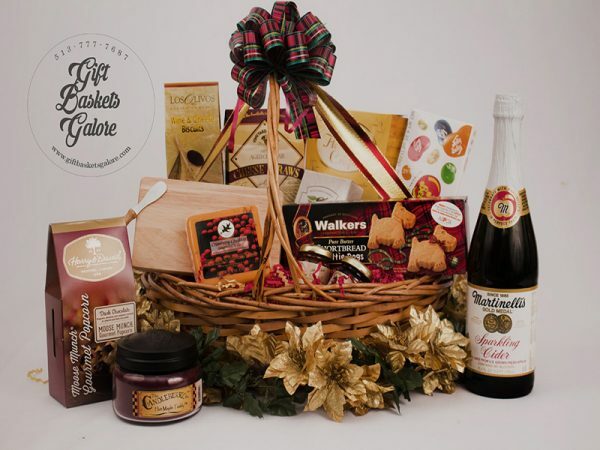 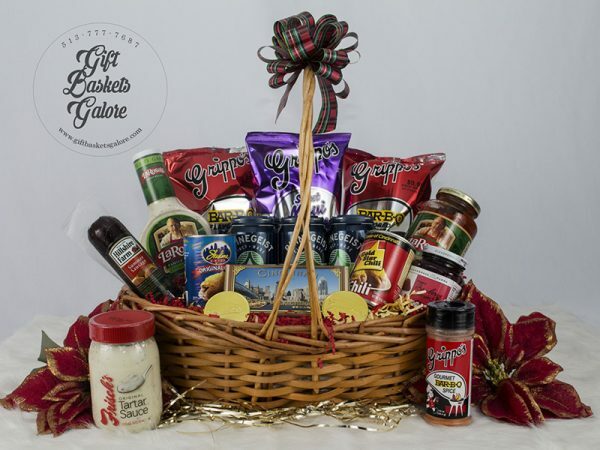 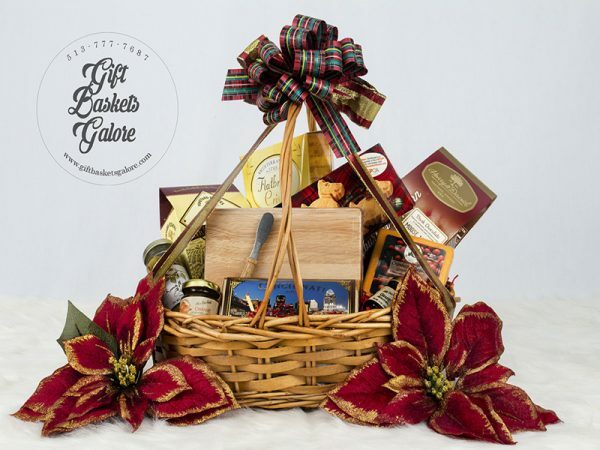 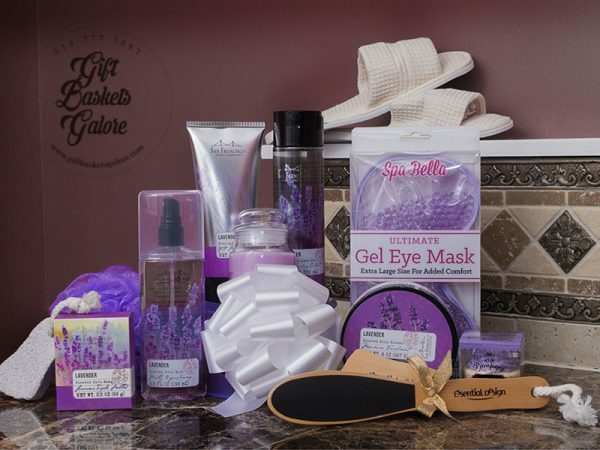 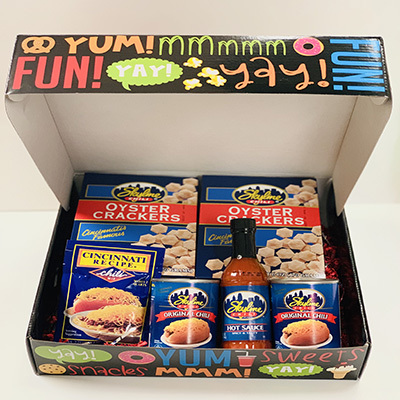 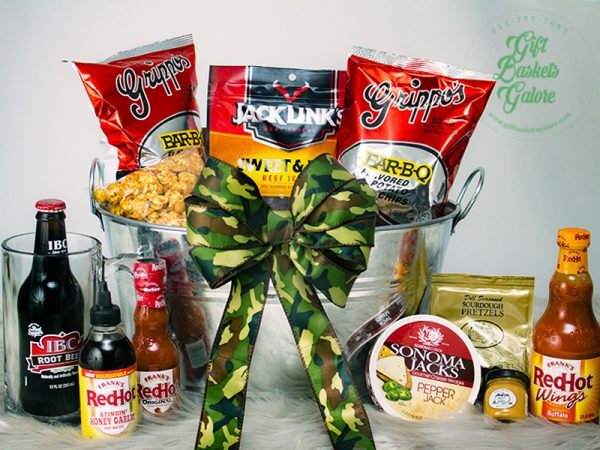 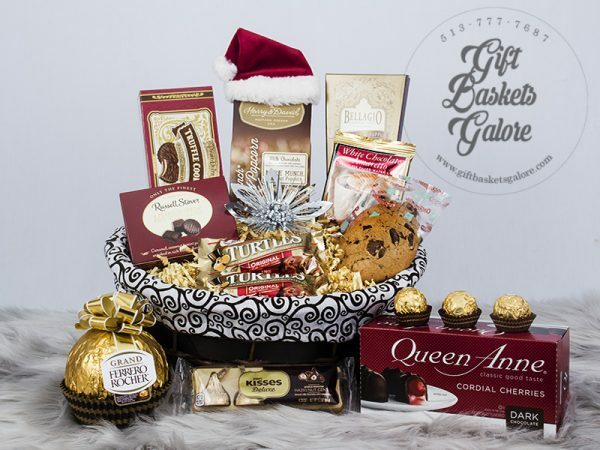 We have created several unique and sophisticated gift baskets to make certain that your special loved one feels the message you want to send. 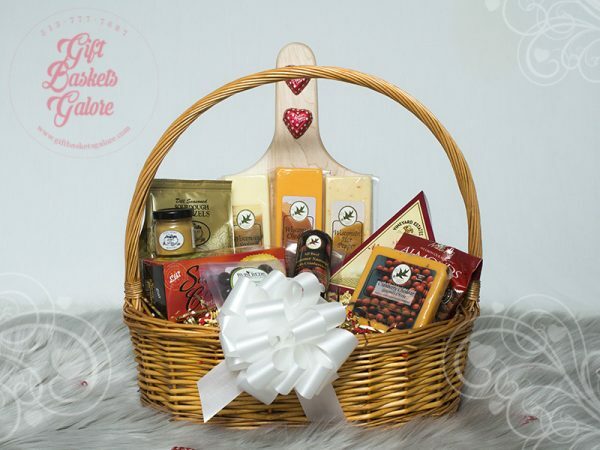 Romance is in the air with our skillfully crafted baskets full of decadent chocolates, fine cheeses, sparkling champagne, aromatic candles and so much more to make the moment special for years to come. 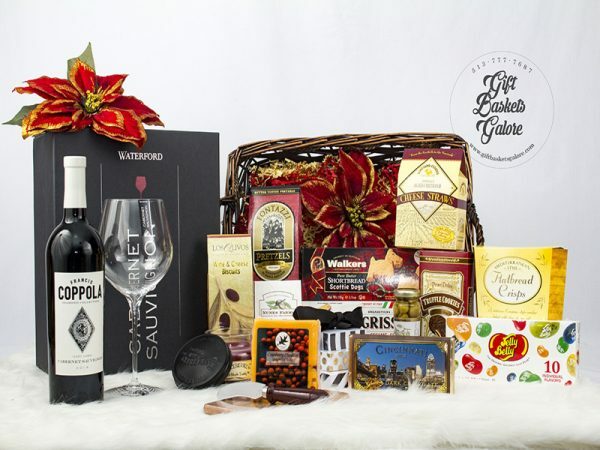 Show off your discerning taste for the finer things in life and celebrate in style on this extraordinary occasion!